Would you benefit from a quick nap to occasionally recharge your batteries? 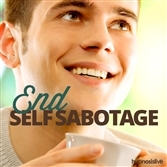 To be able to give yourself a boost and get back to feeling alert and enthusiastic again? Napping offers enormous benefits, but most people find it difficult to do. It may be a question of time, or one of not being able to let go and switch off. Yet a quick nap can be as beneficial as a few hours of sleep, helping rejuvenate your body and giving your mind a break from the concerns of everyday life. Discover the secret power of a quick snooze – with help from hypnosis. 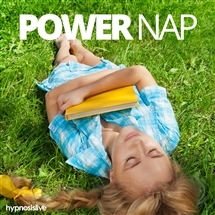 The Power Nap hypnosis session will gently coax you into a sound and soothing state of sleep in minutes! 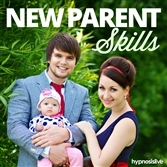 As you listen, the specially designed hypnosis and NLP session will relax your mind and body into a state of near-sleep to let you experience a quick power nap. You’ll drift off gently as your body shuts down for a short period of blissful, perfect relaxation, boosting your energy reserves from within so you wake up refreshed and raring to go. Enjoy the benefits of a power nap on demand! 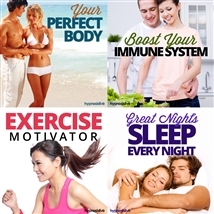 Download the Power Nap hypnosis session now to enjoy reinvigorating relaxation whenever you need a boost.